Which Security Solution is Right for My Business? The most common question I am asked when engaging with potential customers is ‘What security service should I use for my business?’. While it is obviously encouraging that these business people have identified a need for professional outsourced security, it is my obligation at this point to shift the conversation away from ‘services’ and introduce the idea of a ‘security solution’. It is commonplace for security companies to offer their companies a ‘tailored’ or ‘bespoke’ service but this is unfortunately often not the case and there is still a large segment of the industry focusing on making a packaged service fit any prospective security issue. However the delivery of outsourced security has evolved far beyond providing a security officer or a keyholding service, with most customers more concerned with what additional value can be channelled through their security solution. This added value is something that we are always keen to demonstrate through additional learning & development initiatives, emerging technologies and regular consultancy. There are three key elements which I always utilise to build the right security solution for your business – all of which are outlined below. This should provide some insight into how Oakpark Security can serve as an effective security partner for your enterprise. Before building a security solution that is right for your business, we need to understand the reasons behind your desire to procure an outsourced security solution. These can range from long term concerns over a certain issue, or a ‘trigger’ that has altered the perception of risk, or a desire to proactively increase the resilience of the business against hitherto unknown threats and disruptions. It is essential that any outsourced security be problem-solving in its approach. As the provider, we need to understand what are the ultimate objectives of the customer with respect to their security; only then can we begin the steer the solution towards the critical components (eg Remote Monitoring, Keyholding, Security Officers etc). Let me be clear. Our approach at Oakpark Security is solution-driven and not cost-driven. We do not establish how much you are able to spend and then pour this into costly and unnecessary security countermeasures that will not generate a return on investment. However it is useful for our security consultants to ascertain whether a dedicated security budget is in place, if so whether it is linked to company turnover/profit, and finally whether the company is seeking to increase their existing spend or conversely search for efficiencies within their current security budget. Much of the critical information on which we will design a security solution will come from the Risk Profile that our specialists will generate for your business. A range of data is collected by our Risk & Resilience team relating to your business including existing countermeasures, historical security challenges, and local crime data. This will then shape the nuance of the security solution that we propose, with some situations even requiring a further specialist Security Risk Survey to provide the most effective and targeted security solution possible. 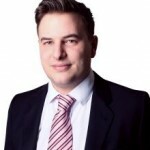 Should you require any further information or if you wish to comment on my blog post, please contact me at anthony.miller@oaksec.co.uk or by calling 01206 793673. 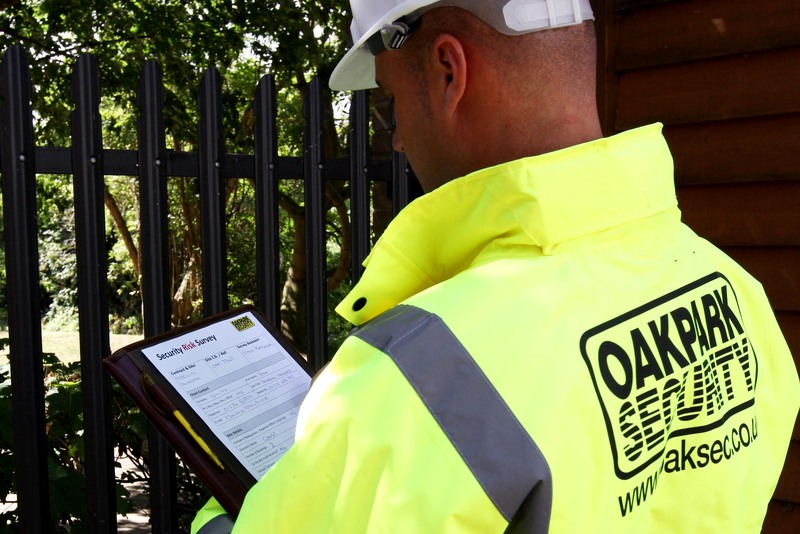 Oakpark Security are specialists in business security and resilience across East Anglia, including Colchester, Ipswich, Norwich and Cambridge, and would love to work with your business. How Do I Start Working in the Security Industry? Oakpark Security are the outsourced keyholding company of choice in East Anglia and the South East of England.